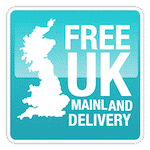 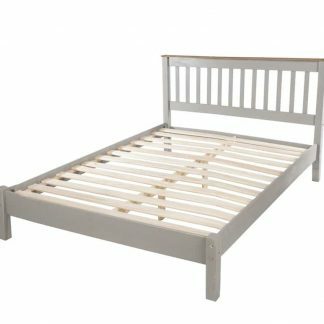 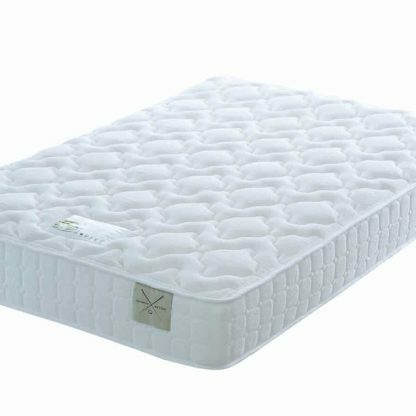 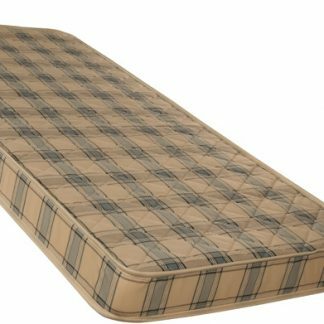 Natural Splendid 1500 from Edwin and Taylor has natural fillings with cotton and 1500 pocket springs with Body Zone spring support system. 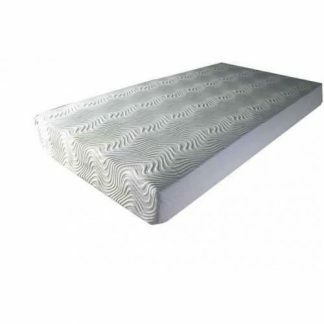 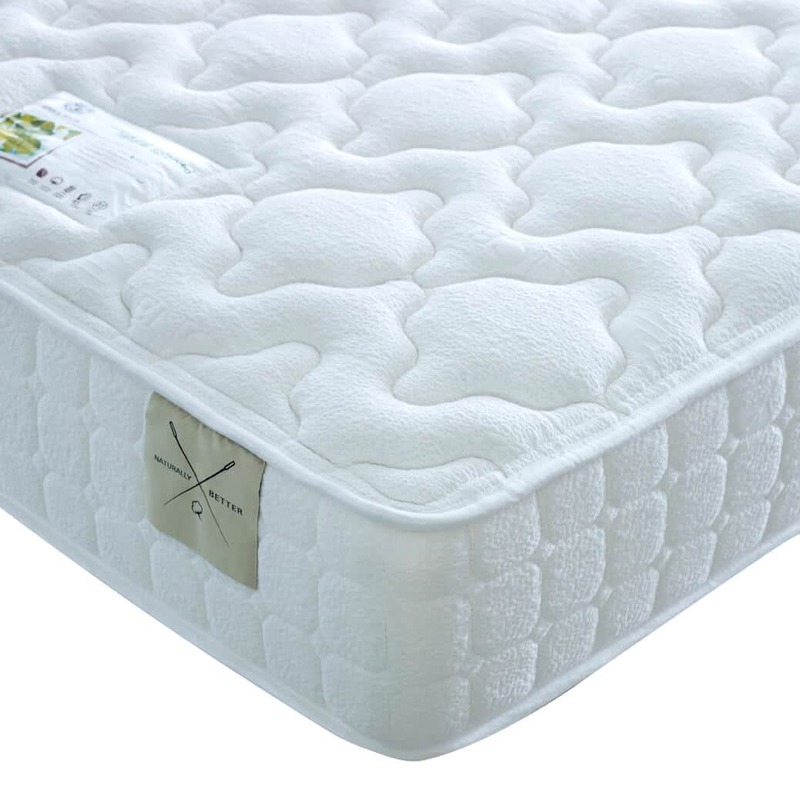 This mattress has a Natural Tencel cover, helping regulate the temperature. The Natural Splendid 1500 mattress is delivered vacuum packed.